Regal Estates has been recognised for its outstanding customer service to its clients by the biggest award scheme in the UK residential property industry. The ESTAS sponsored by Zoopla determines the best letting agents in the UK through research carried out amongst customers who are asked a series of questions about the service they have received from their agent during the home moving process. This year saw record entries making the competition the toughest yet and one of the biggest surveys in the UK property industry with 36,000 customers completing one of the online ESTAS surveys. Letting agents have been shortlisted in 24 regions around the UK. 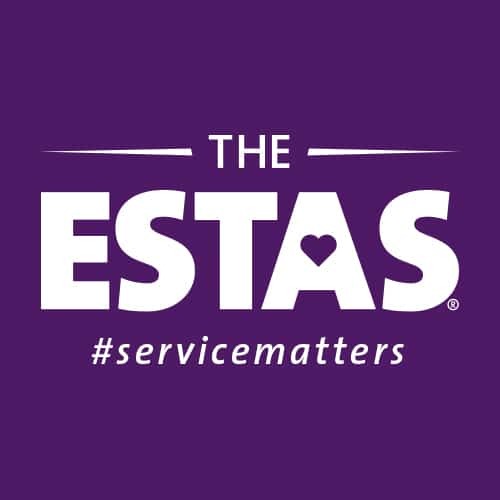 The regional and national winners will be announced at the 15th annual ESTAS ceremony at the Grosvenor House Hotel in London on 20th April. The awards will be presented by TV property expert Phil Spencer in front of 1,000 of the UK’s top property professionals, Spencer said “Any firm that enters The ESTAS has already sent a clear message that they are passionate about customer service so to make it on to the shortlist is a huge achievement in itself”. Robert Brady said “We’re absolutely delighted to have made it on to this year’s shortlist. 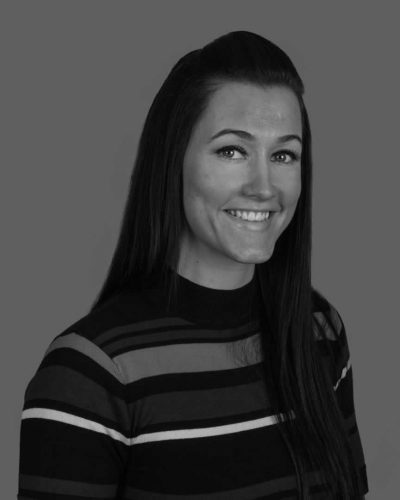 We are passionate about the level of service we deliver to our clients and this proves all the hard work the team put in has paid off”. Canterbury Property Market – How Does It Compare Historically to the South East and National Property Market’s?